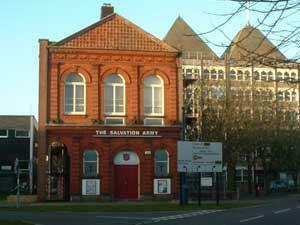 The Salvation Army, Great Yarmouth, holds a regular coffee morning from 09:30 to 11:30 every Thursday. All are welcome. On arrrival in Great Yarmouth follow signs for the Heritage Quarter. 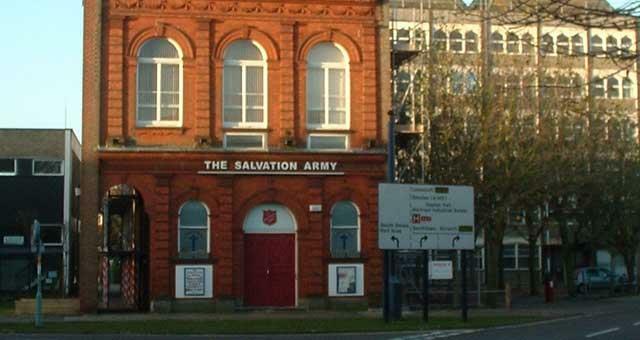 The Salvation Army is located on the end of Tolhouse Street at its junction with Yarmouth Way and can be accessed by proceeding along South Quay, taking a left turn at Nottingham Way, followed by a first turn left onto Tolhouse Street.